Crawford, Murphy & Tilly (CMT) has added to its team a senior level urban and regional planning professional to help expand our Missouri & Illinois market capabilities. 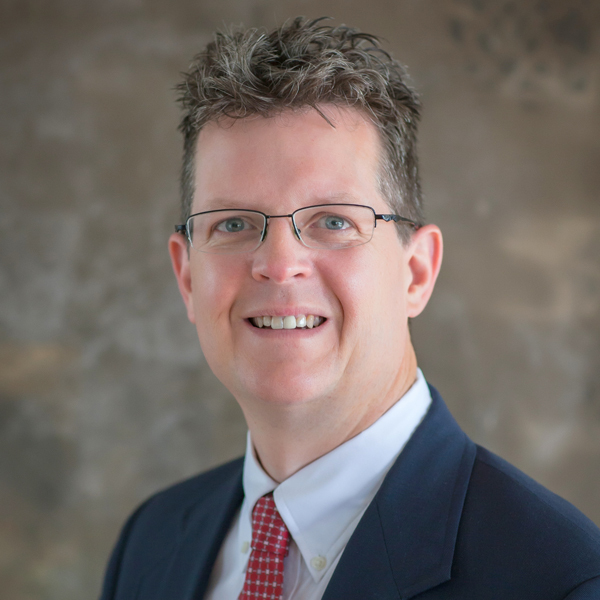 Scott Hanson, MPA, MSP, AICP brings over 15 years of local government planning and community development experience with fast-growing municipalities known for strong economies, steady growth and well-planned urban environments. Scott’s past experience included consulting with the municipalities of Highland, IL, Columbia, IL and Hamel, IL on a comprehensive planning services; city planner for the City of Edwardsville, IL Department of Public Works and a long-ranger planner for the City of Columbia, MO Department of Planning and Development.